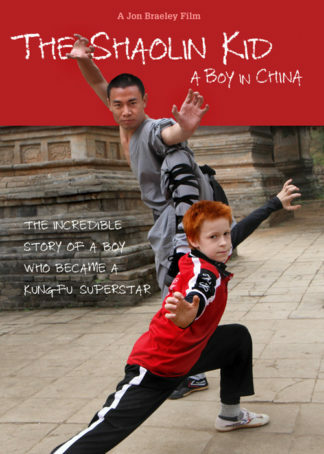 An exhilarating travelogue inside the middle kingdom to experience the major martial art styles of China. This once in a lifetime quest was to document Shaolin Temple Kungfu and Sanshou boxing, Wudangquan, Tai Chi Chuan, Baguazhang, Xingyiquan and Yiquan… from the external to the internal arts. 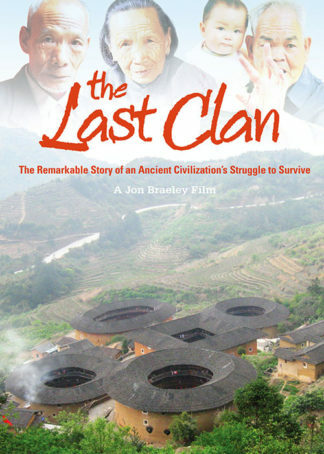 Together for the first time in one movie are some of China’s top kungfu masters…. these are the Warriors of China! 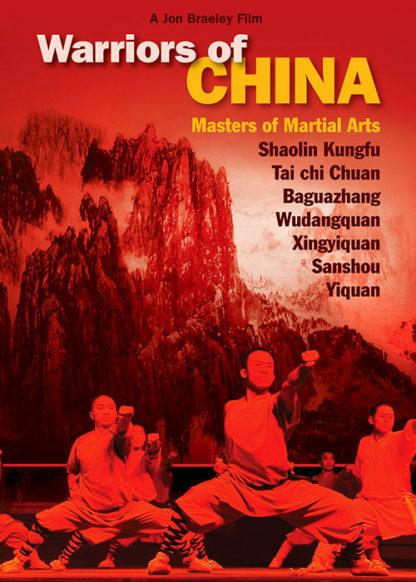 Our journey across China begins at Shaolin Temple with the Tagou Kungfu school, the only school officially sanctioned to teach Shaolin kungfu… and they have over 12,000 students! 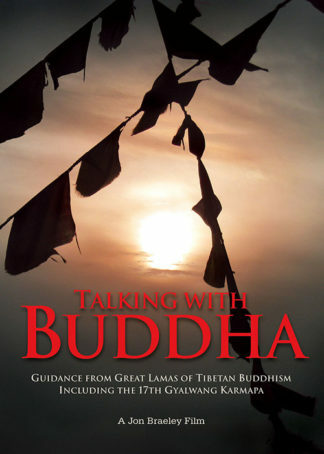 Next to the temple is the performance training center where for the first time on camera you will witness the young monks training to perform for the stage. Shaolin Temples head Monk Shi DeYang takes us into his own school as he prepares young students to become Shaolin fighting monks. 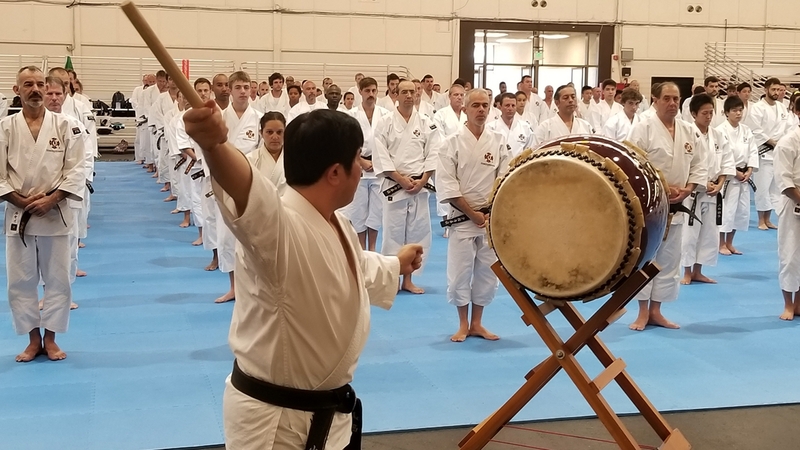 All the while, the tension builds around the Shaolin Kungfu schools as the two major schools get ready for a full contact sanshou competition to decide who is the best… and what a battle it is as our cameras take you ringside! 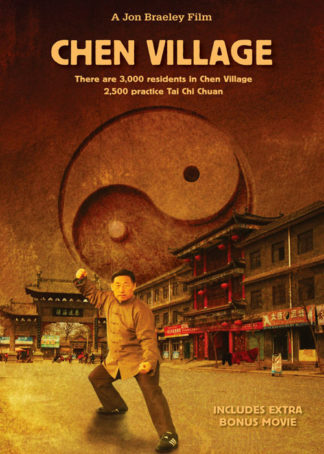 Chinese internal martial arts are all featured in this sweeping documentary… from Chen Tai Chi in Chen Village to Wudang mountain Tai Chi Chuan. 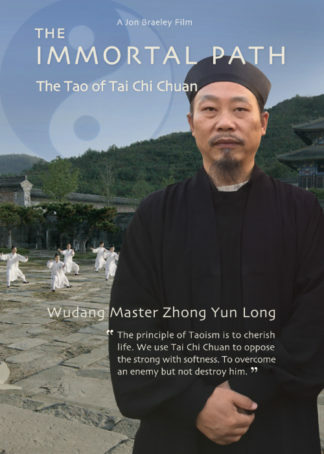 We travel to northern China to join the Bagua class of Master He Jinbao who is the last grandmaster in his lineage. Has he searches for a successor to pass on his fighting art, master Jinbao faces a problem… most of his students are foreigners! In Beijing we witness the Xingyi class of Sifu Jia Youngan and listen as he explains the differences in the Chinese internal styles. 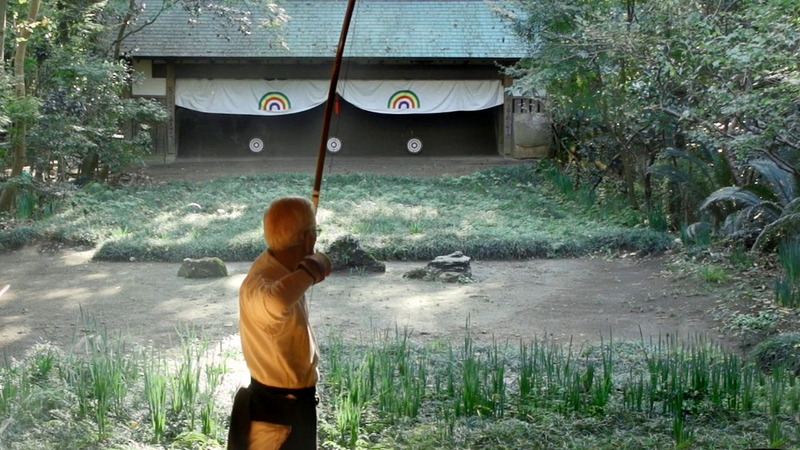 Finally we take you deep in the countryside to the never before seen school of Yiquan run by the legendary Beijing kungfu master Cui Rui Bin. Yiquan or mind-fist is a rare martial art where the mind can be just as deadly as a weapon. It is only now gaining recognition in the west as one of China’s most feared internal fighting methods. 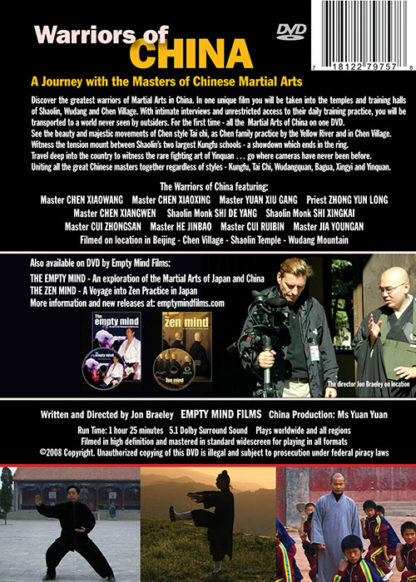 If your passion is for the Chinese martial arts this is a documentary that will fast become the classic on your media shelf! Larry J Butler, NY, USA. 03.28.2013. I was expecting this to have more external styles with it having shaolin monks on the cover but it was mostly internal styles which are fine but I wanted to see more external styles. 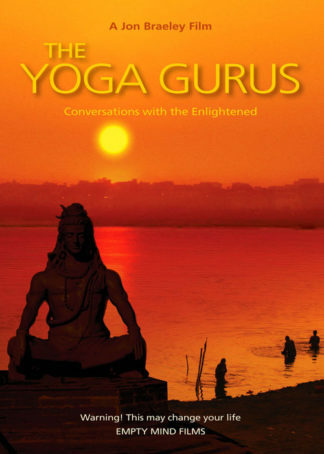 It was still interesting and I did learn some new things! William Barton ‘Kungfu MB’, USA. 03.03.2013.